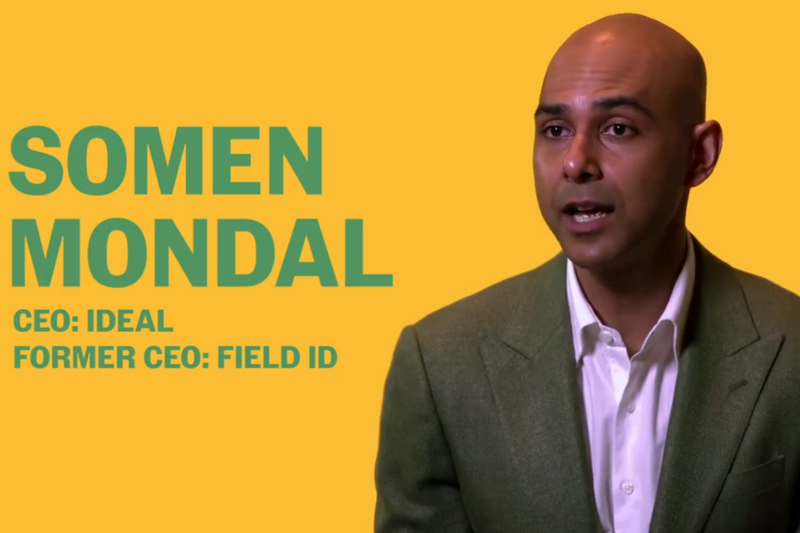 In this video, Entrepreneur Network partner, Mars Discovery District talks with Somen Mondal, the CEO of Ideal, a recruiting company. Like many full-timers, Mondel talks about moonlighting with a side hustle while working for a big financial firm. When Mondel determined it was time to expand his business, he soon realized that the company had to be built up all over again, or essentially, starting from square one and trying to build from scratch. As a team of engineers, Mondel and his new company experienced a learning a curve when trying to sell their new project. The team was entirely aware they had to learn how to cold-call and reach out relatively blindly to strangers to hear more. Eventually, their efforts paid off.